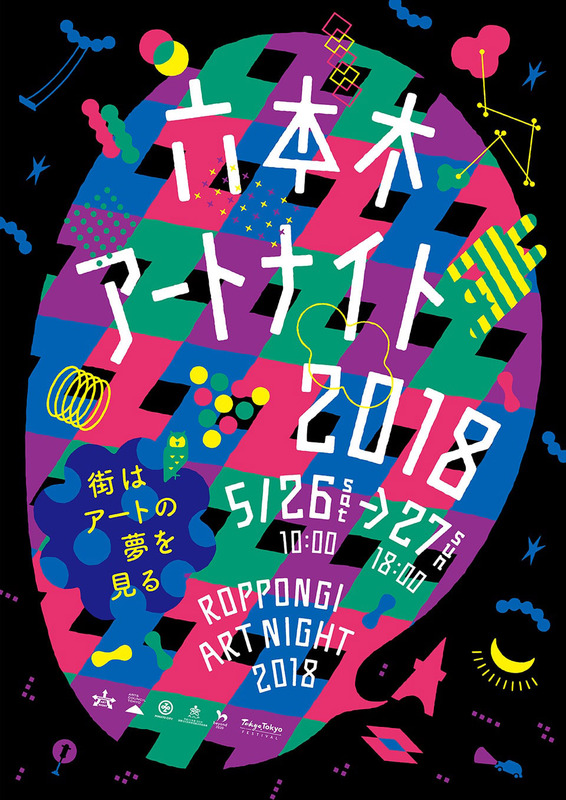 Roppongi Art Night is an art festival for enjoying art all night by turning the entire town into a museum. There are also many events in the program that will be held late at night. Please enjoy your time in contact with art by ensuring you act in moderation and with good manners. *Entry by those under 18 years old is prohibited between 23:00 and 4:00 in accordance with the Tokyo Metropolitan Ordinance Regarding the Healthy Development of Youths.